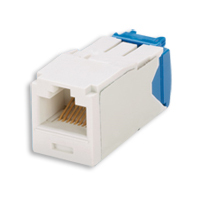 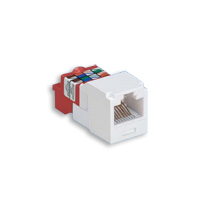 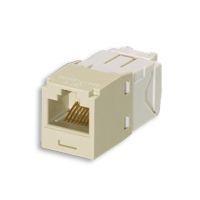 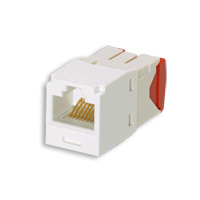 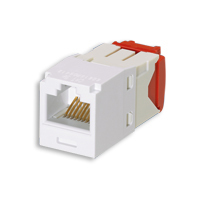 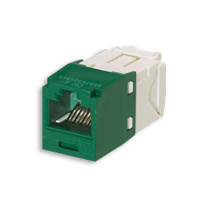 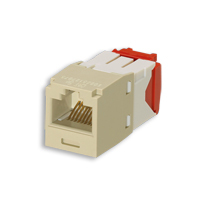 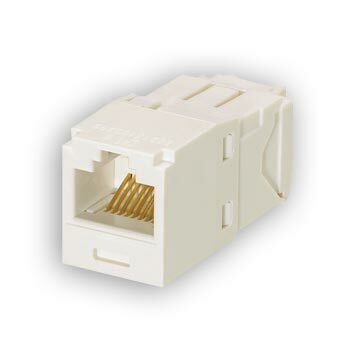 Panduit Category 6 110 style patch panels Patch Panels. 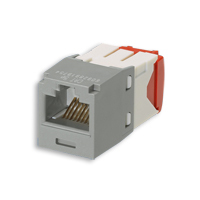 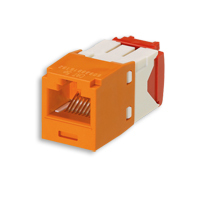 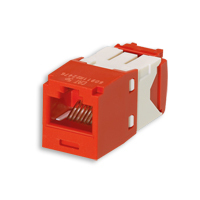 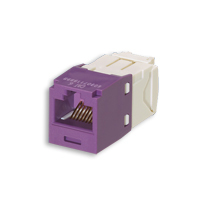 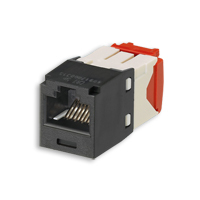 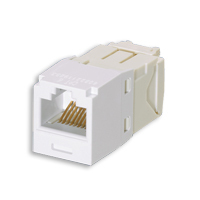 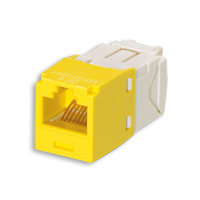 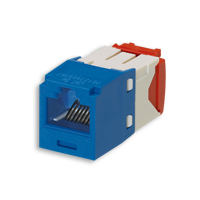 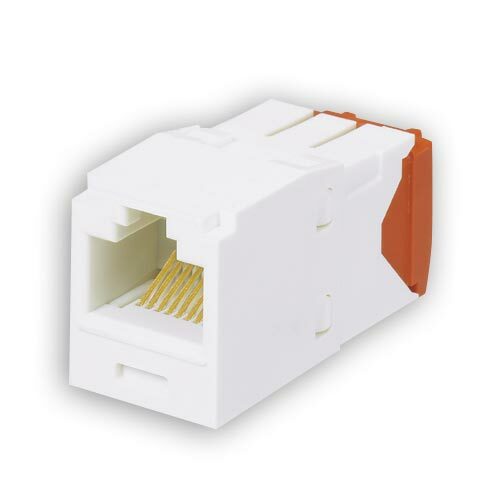 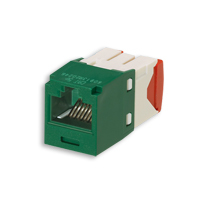 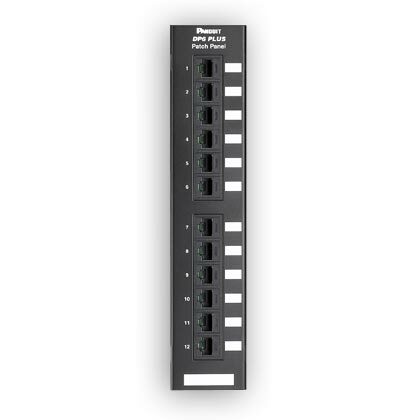 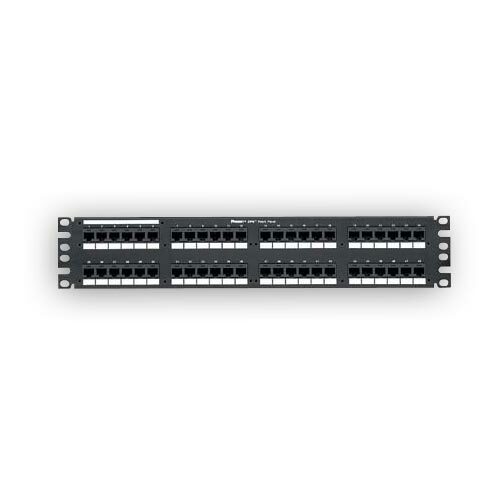 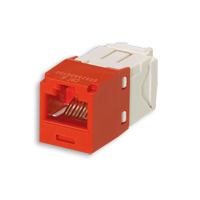 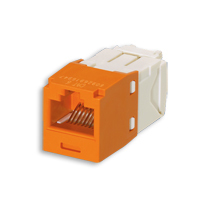 24 port, 48 port and angled versions available. 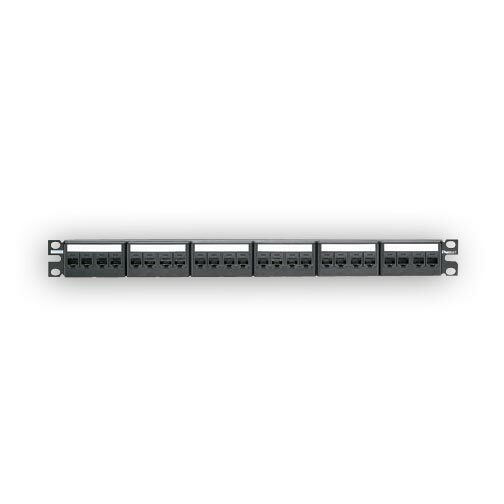 Panduit DP12688TGY 12-port, Category 6, patch panel with twelve RJ45, 8-position, 8-wire ports. 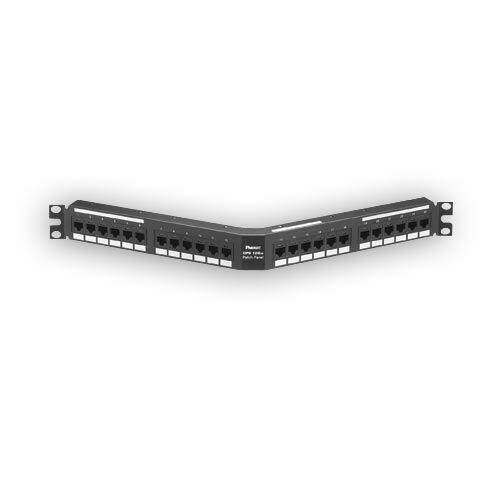 Mounts to 89D wall mount bracket. 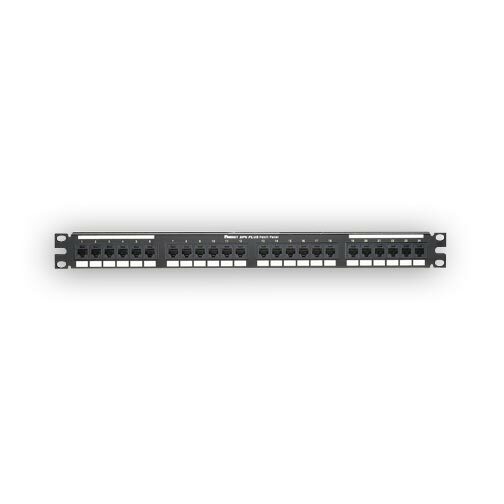 Panduit CPPK6G24WBL 24-port CPP24WBL patch panel with 24 CJ688TGBL jack modules. 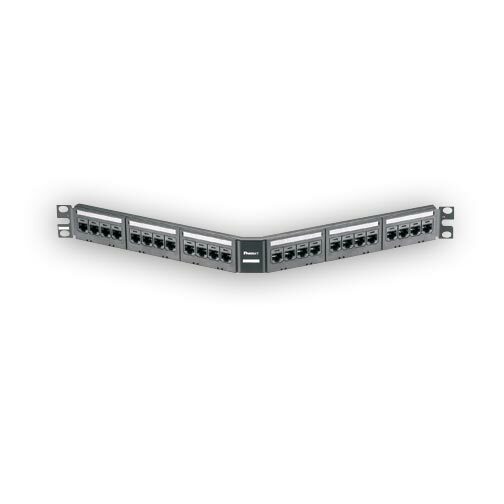 Panduit CPPKA6G24WBL 24-port angled patch panel with 24 CJ688TGBL jack modules. 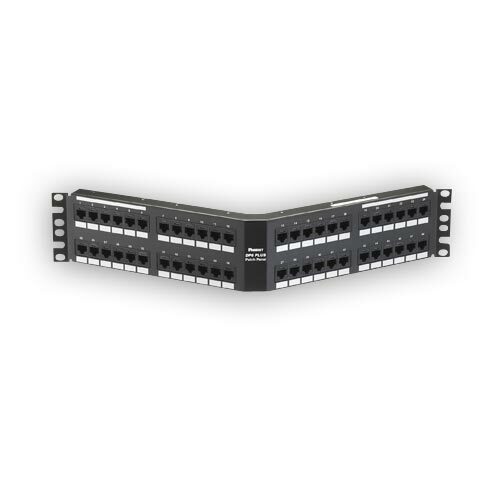 Panduit CPPKL6G24WBL 24-port CPPL24WBL patch panel with 24 CJ688TGBL jack modules. 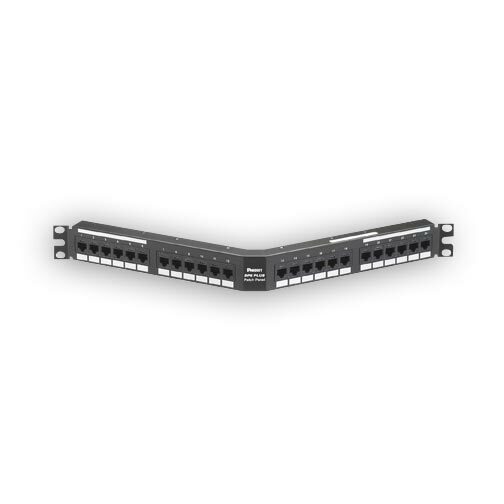 Panduit CPPKLA6G24WBL 24-port CPPLA24WBL angled patch panel with 24 CJ688TGBL jack modules.